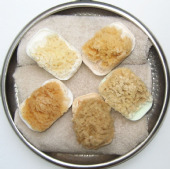 Natural Sea Bath Sponges [Bleached | Unbleached]. 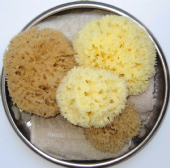 Please Note: Natural Sea Sponges are measured when wet and will appear smaller when dry. 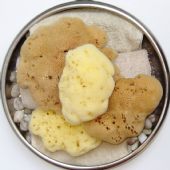 Dalmata Fina Sponges - Very fine textured denser sponges - A Sophisticated and Glamorous sponge type for Him and Her! 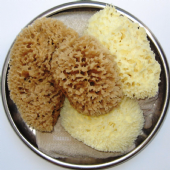 Honeycomb Sponges - Lovely porous texture for loads of soapy suds and bath time fun! 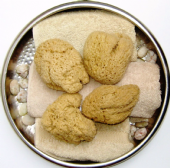 Sea Wool Sponges - Luxuriously Soft, porous sponges. 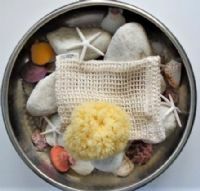 So Delightful and Very Durable!